If you follow me on social media you'll know I recently started cloth diapering full time. I drastically made this decision to cloth diaper and I have to say I wish I would've done it sooner. 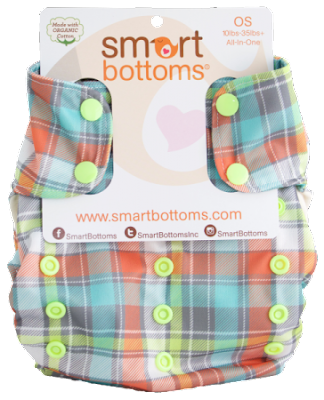 I had the chance to try out Smart Bottoms 3.1 organic cotton diaper. I absolutely love the prints they make, this ones in the style called Allister. This diaper is so easy to use being an all in one system, you don't have to prep it before use. Its dry time is so quick which makes it even more amazing. This diaper is priced at 29.00 US dollars which isn't too expensive compared to other organic diapers. When I first used the diaper my little one completely leaked thru it but after speaking to a rep they recommend that the diaper be washed a good 6-8 times before use. I washed it about 4 times till I didn't experience anymore leaks and we've been leak proof ever since. I love the fit on my 5 month old, its not too tight around the legs or waist. They state that it'll fit from 10 lb. to 35 I can definitely see it fitting my son as he grows. Overall: I would recommend this organic cotton diaper. I love the look and feel of it. And if you are looking for an all organic (AIO) this would be a great buy. These are super sweet. My kids are older now, but I would have loved a product like this when they were in the diaper stage. I'll have to share with my friend who cloth diapers. Wow, if I ever babysit, I'm using your blog to search through for tips and tricks! 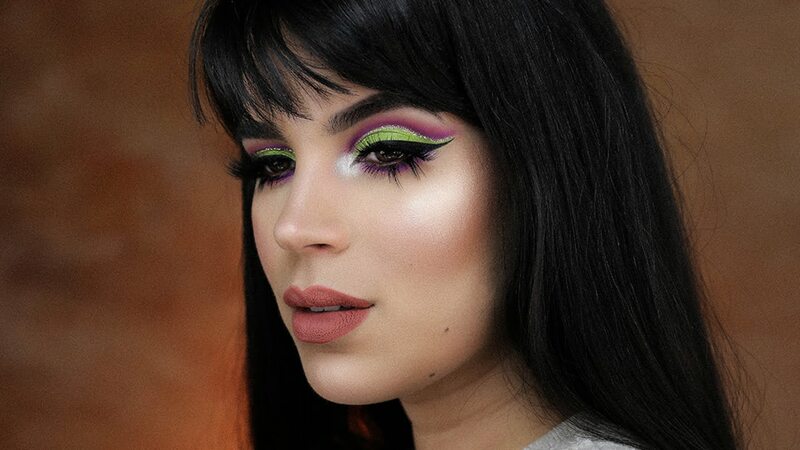 These look so cute to use, thanks for sharing! I'll be sure to pass that along to friends w/ kids. I have noticed a lot of moms to be are moving towards cloths diapers and I don't blame them with the cost rising on pampers, cloth diapers allow you to save money. I didn't cloth diaper when my daughter was a baby but cloth diapers weren't like they are now. If they had been this great when she was a baby I would have cloth diapered for sure. These are adorable and easy to use. I like the vibrant colors on the cloth diaper. It does save money using cloth diapers. They look so cute on kids. If I have another child I'll give them a try. I remember using these for my kids...not this brand though. I don't even think this brand was around when I had my kids, or at least they didn't sell it where I live! 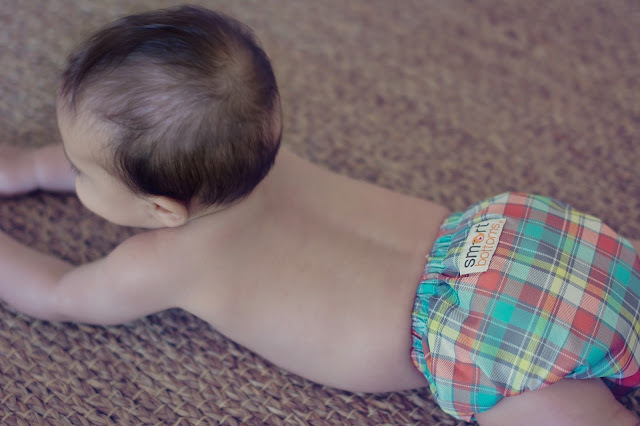 I always wanted to try cloth diapering when my son was little, but I didn't know where to start. I also worried if they would be as absorbent as other diapers? It looks like this brand would have totally been awesome to try! Seems perfect for a little one and the prints are so fun! These are the cutest! My kids are all long out of diapers, thankfully!! But I have a friend who has a newborn and wanted to try out cloth diapers. I'm going to send her this post!